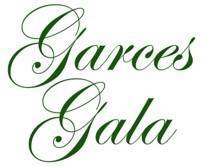 The Garces Gala is a long standing tradition here at Garces Memorial High School. Please join us Saturday, February 23, 2019 as we celebrate 40 years of Gala this year. We will once again transform the Garces gym into a magical place for our guests. This black-tie affair is by reservation only and is truly one of the most elegant affairs in Kern County. The Gala's event includes cocktails and hors d’oeuvres, and a fabulous dinner. A selective silent auction complements Formal Night's unique array of live auction items such as jewelry, trips, vacation getaways, gourmet dinners, and more. This is a wonderful, fun evening to experience with your table of fabulous friends.  Proceeds from the Garces Gala help enhance the safe, secure and nurturing learning environment Garces Memorial provides its students. Sponsorship opportunities are also available, which include VIP tickets and other benefits!